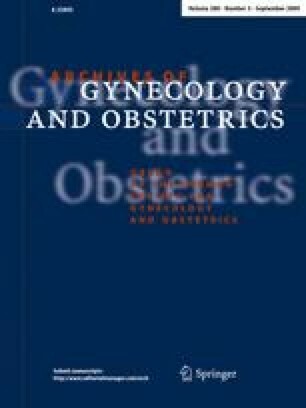 To assess the most commonly employed diagnostic indicators of severe maternal morbidity (obstetric near-miss). Review of the literature from January 1989 to August 2008. Fifty-one manuscripts met the eligibility criteria, and 96 indicators were utilized at least once. Admission to intensive care unit (n = 28 studies) was the indicator most frequently utilized, followed by eclampsia and hemorrhage (n = 27), blood transfusion (n = 26) and emergent hysterectomy (n = 24). Considering these findings, a trial version of a 13-item instrument for diagnosing obstetric near-miss is proposed. It includes the indicators eclampsia, severe hypertension, pulmonary edema, cardiac arrest, obstetrical hemorrhage, uterine rupture, admission to intensive care unit, emergent hysterectomy, blood transfusion, anesthetic accidents, urea >15 mmol/l or creatinine >400 mmol/l, oliguria (<400 ml/24 h) and coma. Further studies should focus on consensual definitions for these indicators and evaluate the psychometric proprieties of this trial version. MER is partially supported by CNPq, Grant 306939/2003–7.